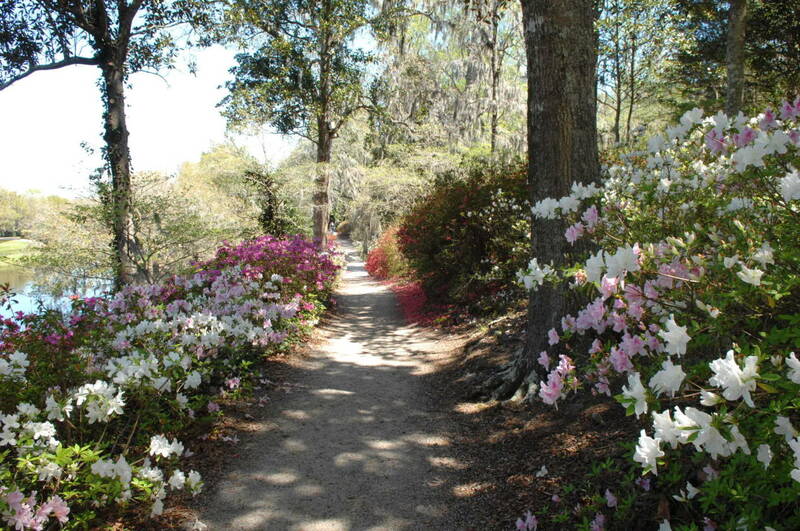 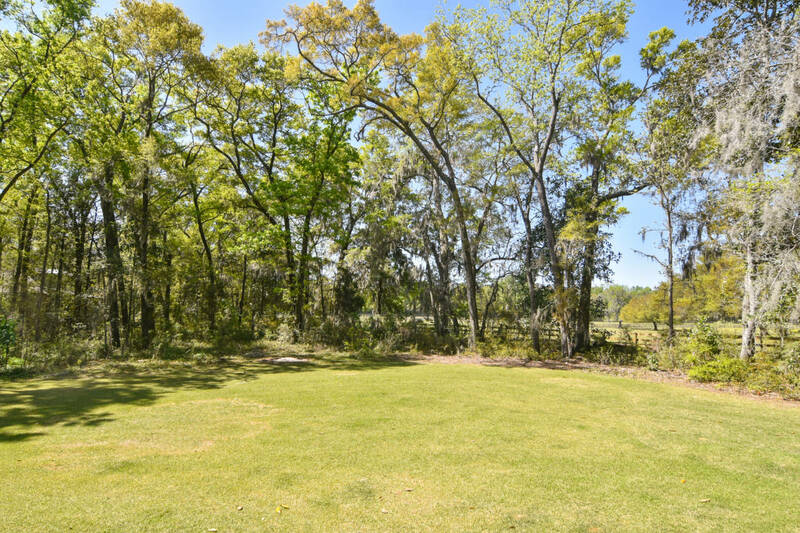 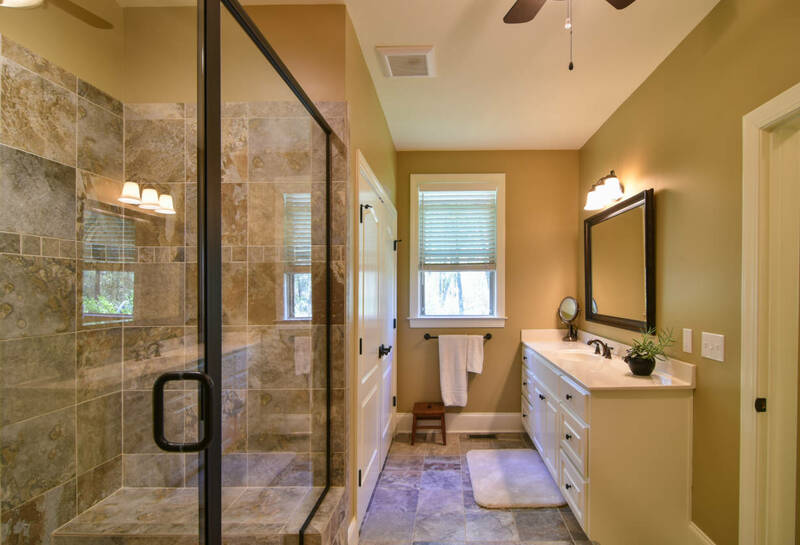 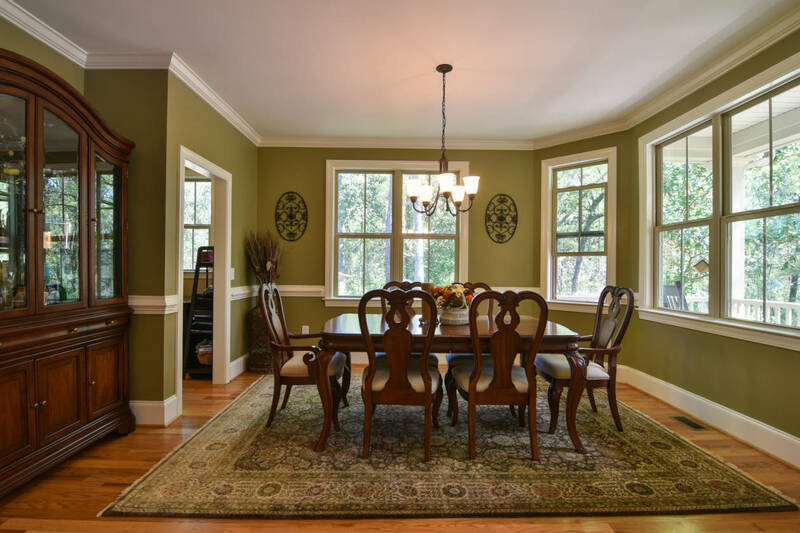 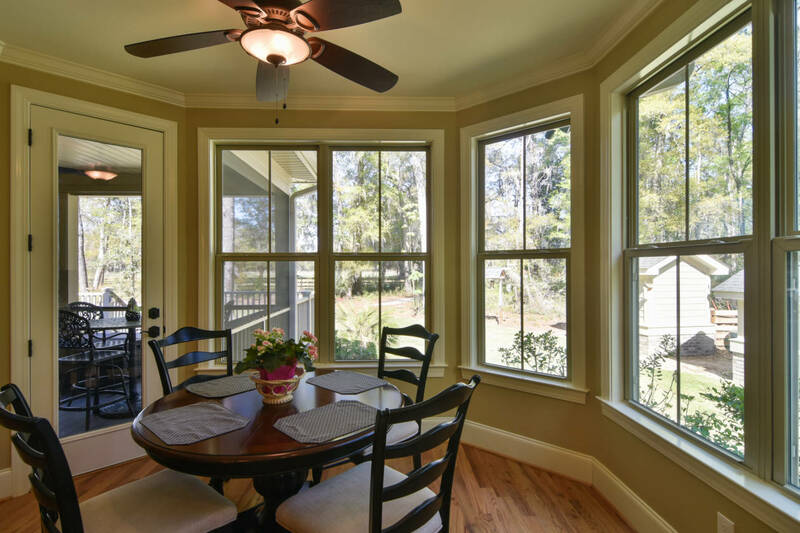 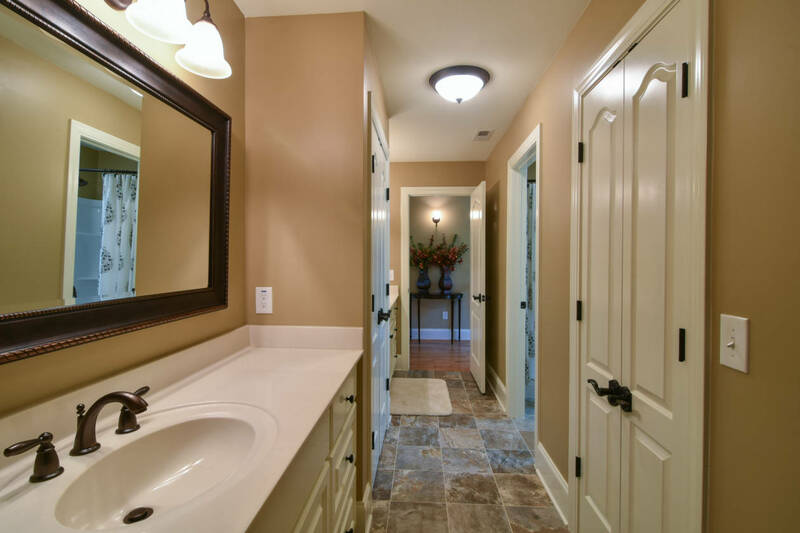 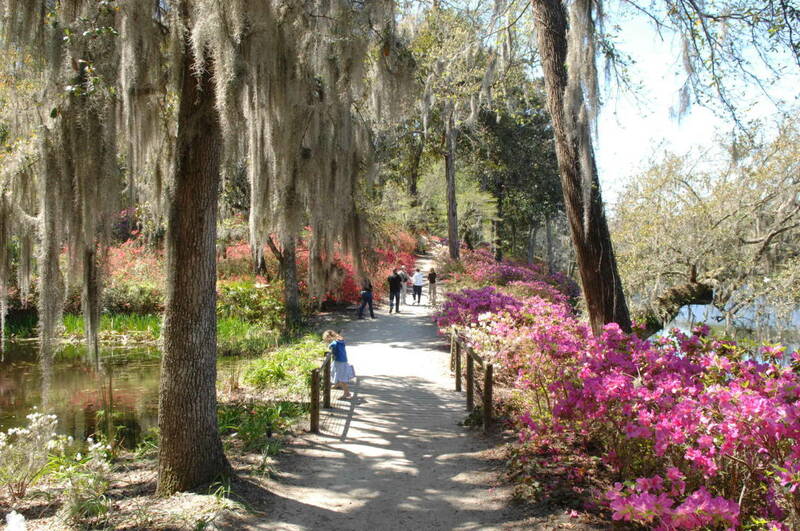 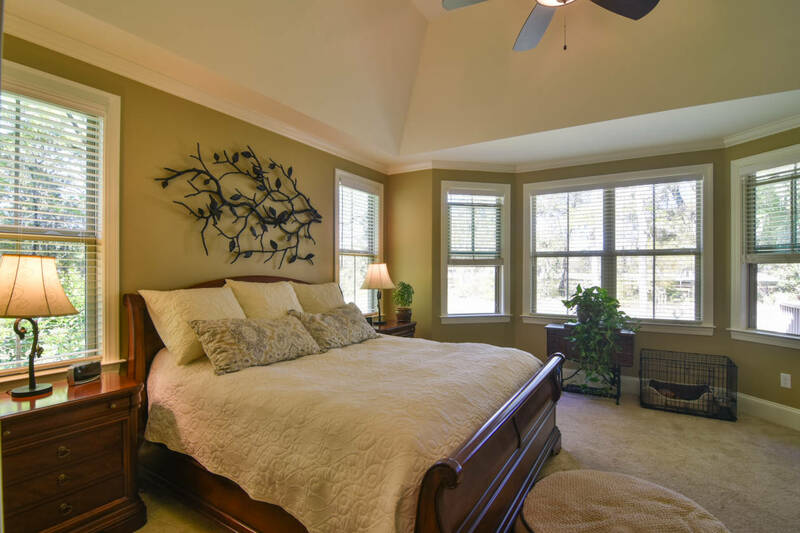 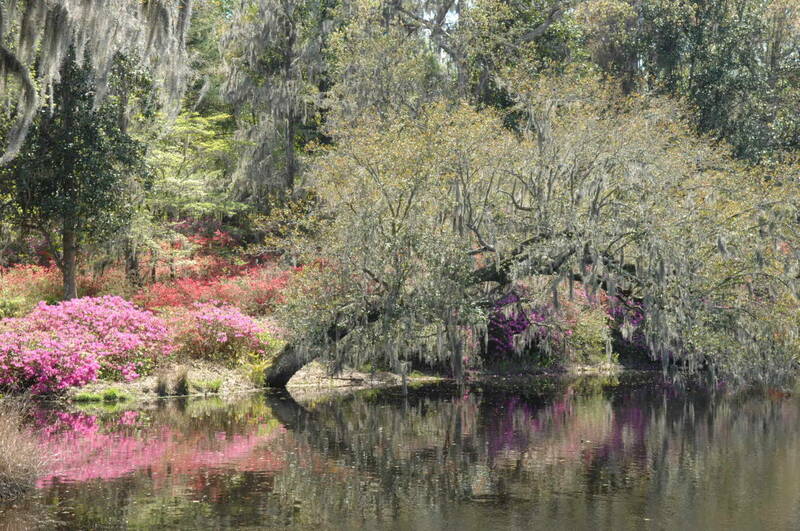 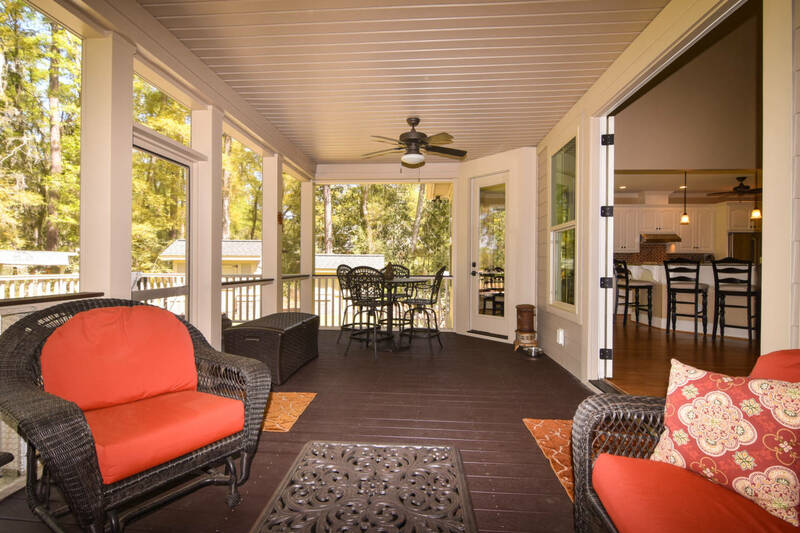 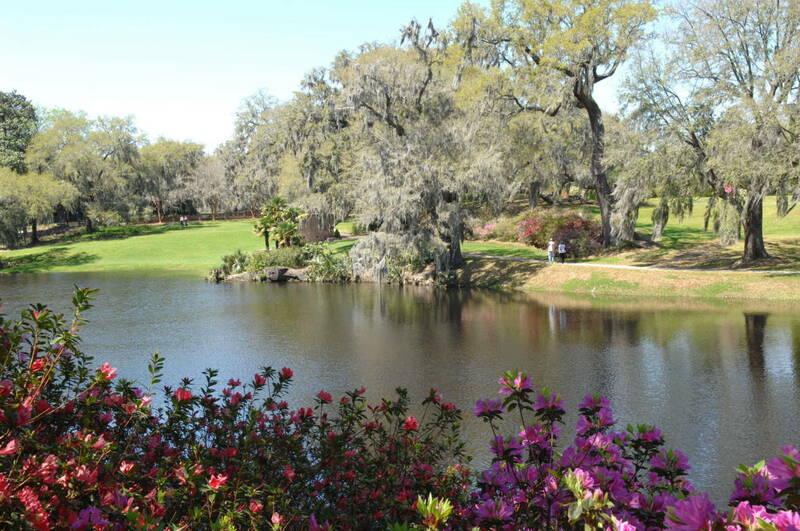 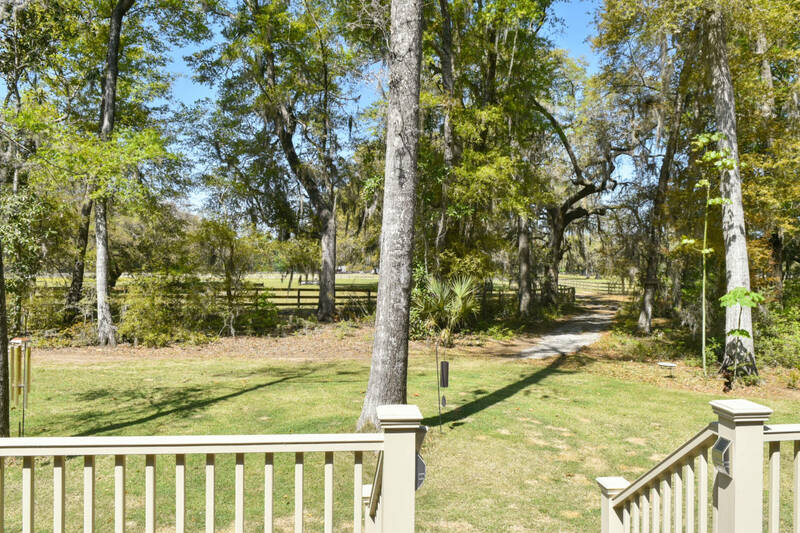 Living within the manicured grounds of a historic Rice plantation in Charlestons famed Ashley River Plantation District offers a lifestyle the few get to experience. 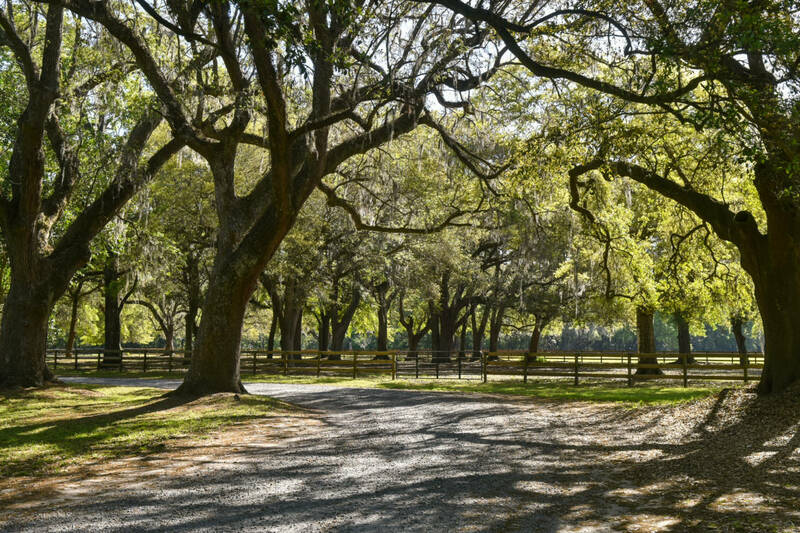 As you turn into the avenue of Oaks that mark the entrance to Middleton Plantation, this is where you leave the ordinary behind. 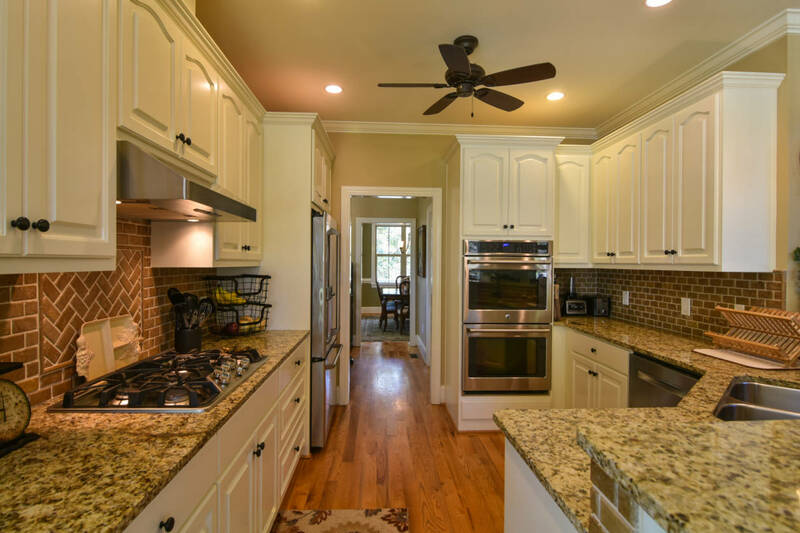 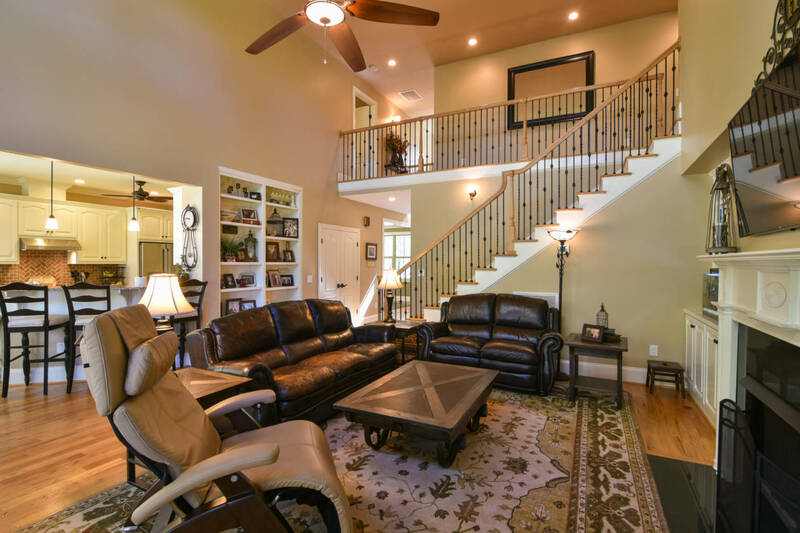 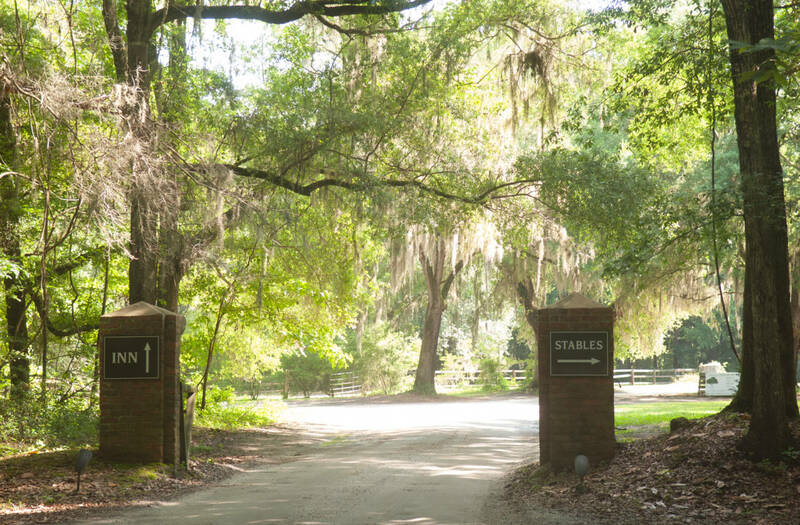 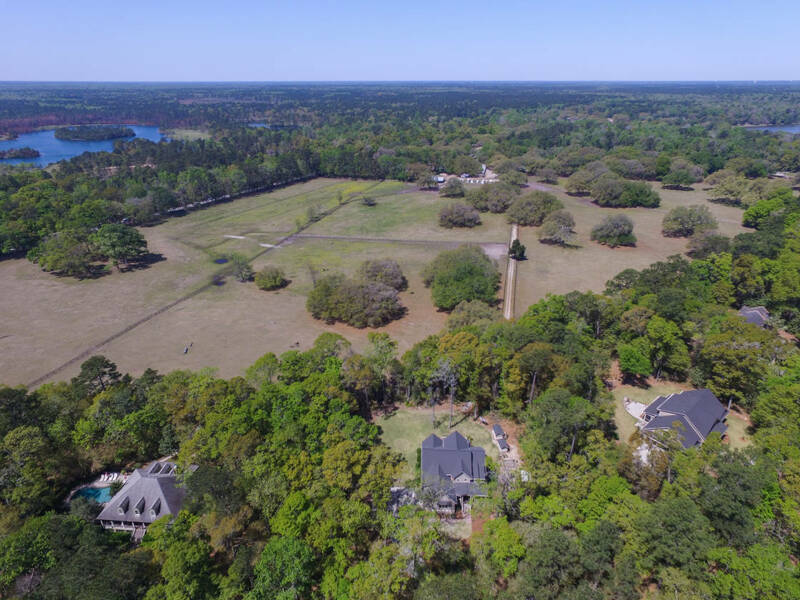 Located within a private enclave of 9 homes, developed adjacent to the plantations award winning equestrian center, 24 Middleton Oaks if perfectly designed to offer an easy lifestyle that blends entertaining with outdoor living, and loads of privacy. 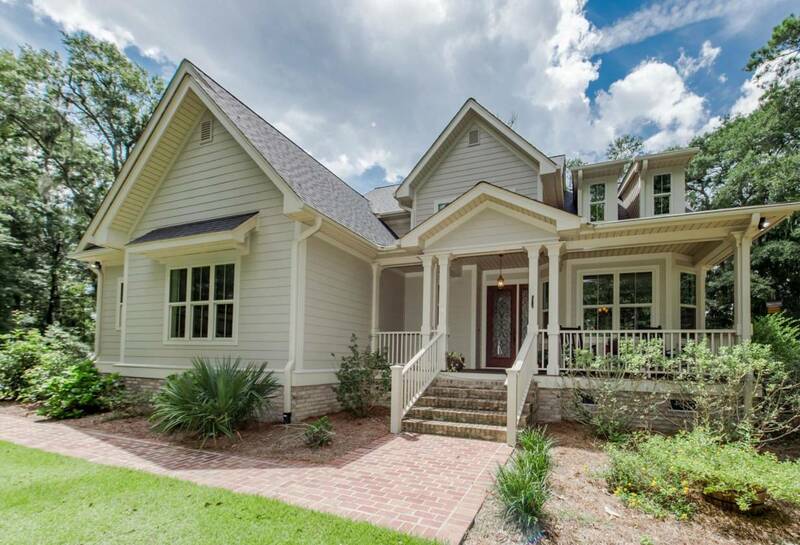 This is a classic Craftsman Styled home tucked seamlessly into a wooded 1.68 acre lot with sweeping views of the stables, paddocks and trails of the Middleton Equestrian Center. 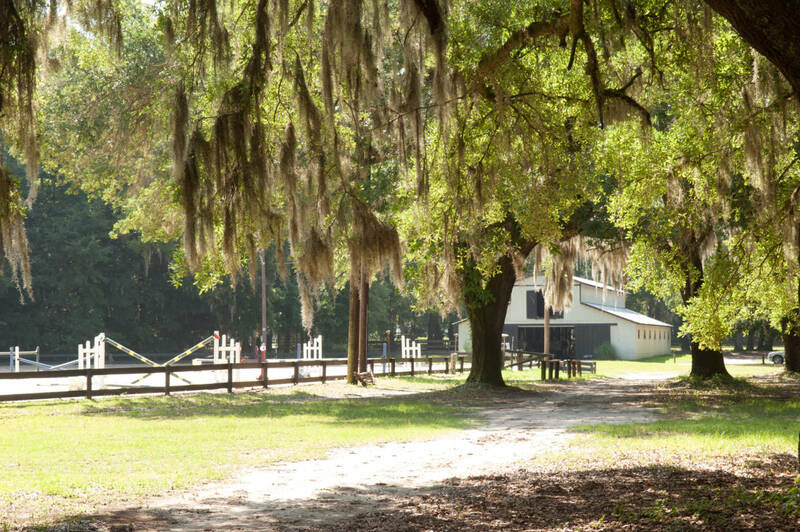 The Equestrian Center is a full service boarding facility offering dressage, jumping and cross country. 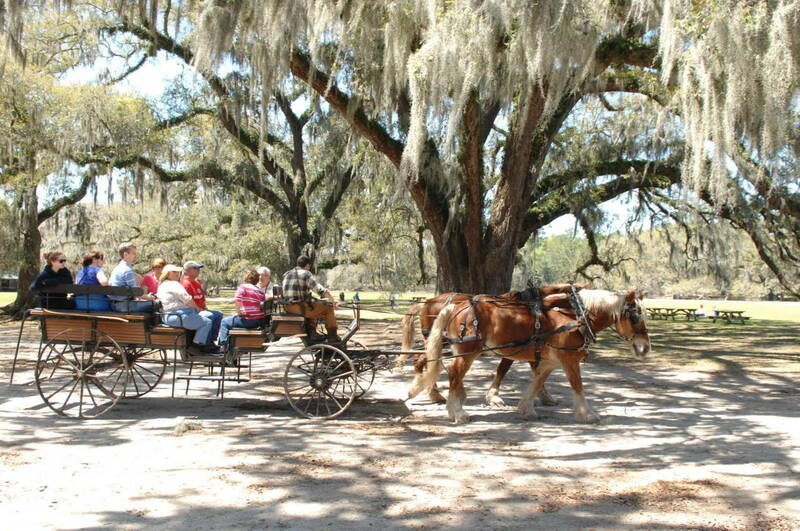 The Middleton Hunt operates out of the farm and there are hundreds of miles of trails available to ride or carriage. 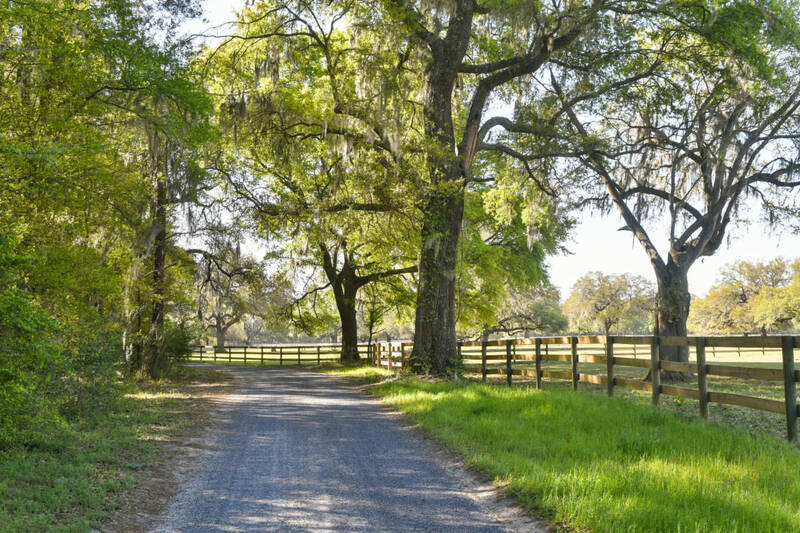 The historic Rice Paddies are one of the prettiest rides anywhere around Charleston. 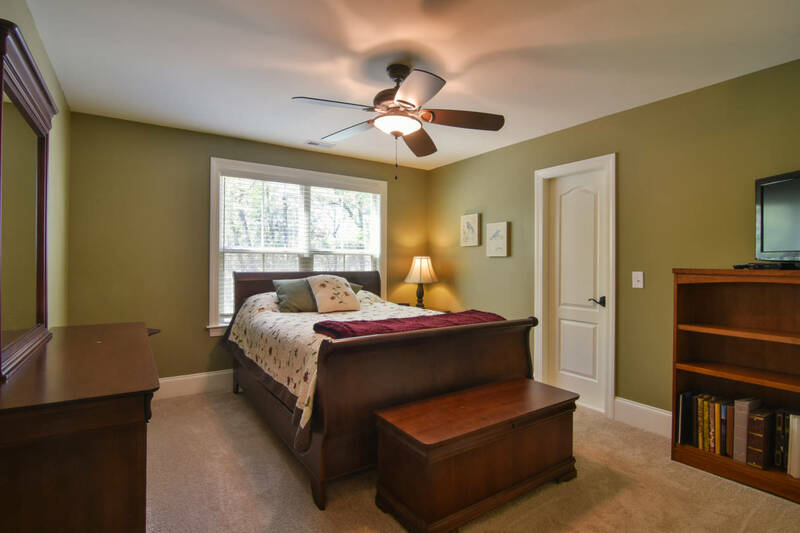 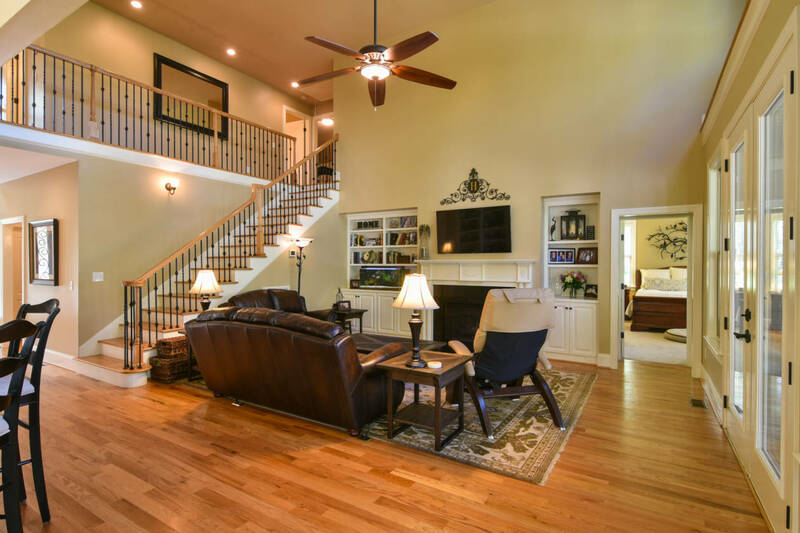 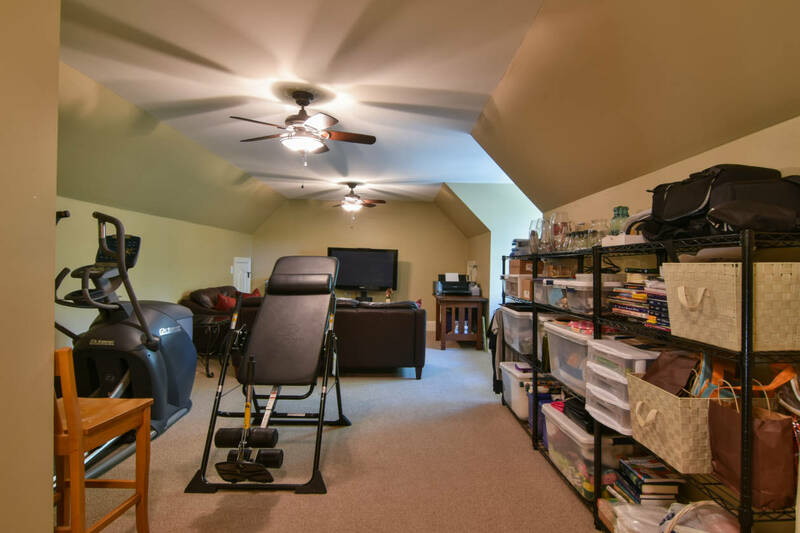 3 bedrooms, 2.5 baths, master downstairs, full rear screened in porch, formal dining room, large vaulted ceiling great room, breakfast nook, two bedrooms plus a bonus or media room upstairs. 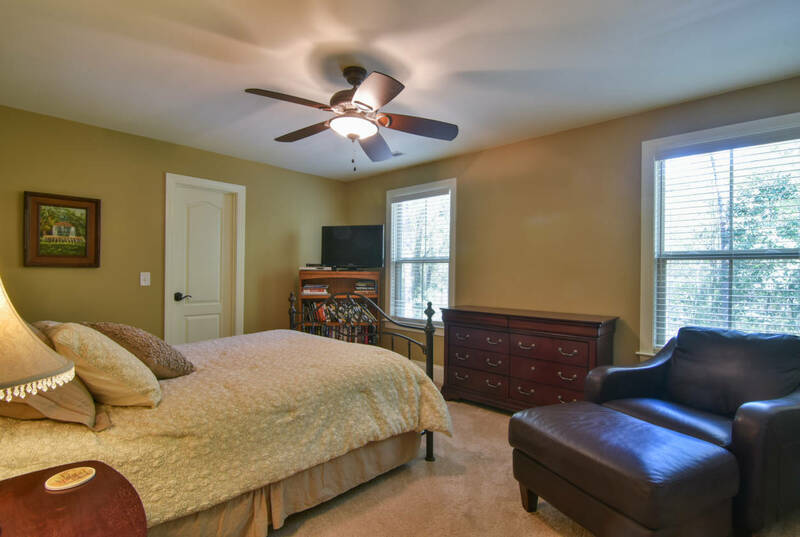 Full deck out back with a well landscaped and meticulously maintained yard. 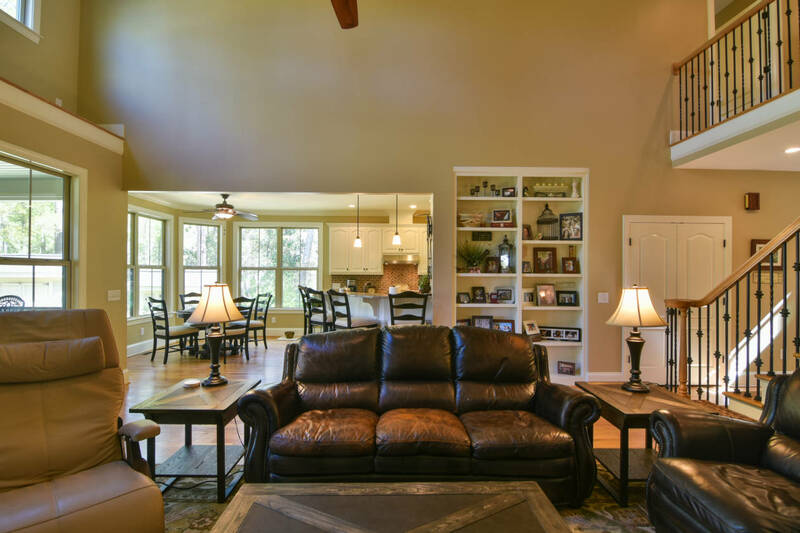 Equestrian Center is a full service boarding barn. 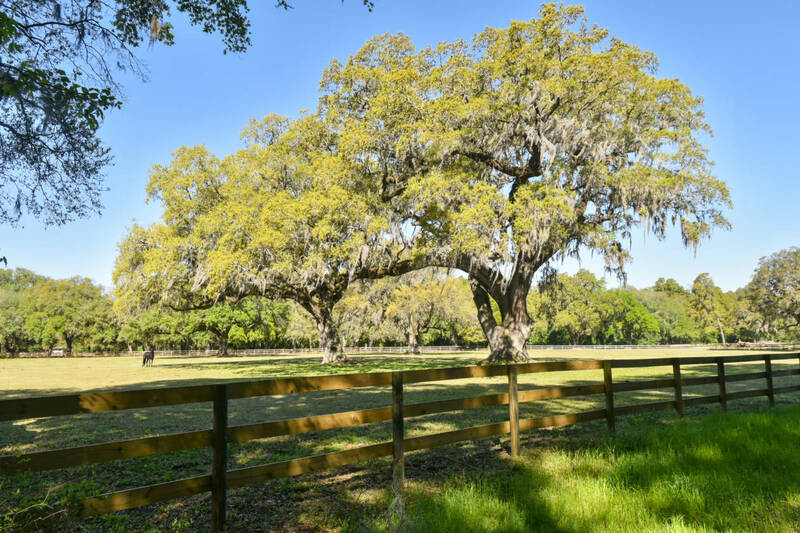 AMAZING HORSE FARM ON 33 ACRES WITH BARN, PADDOCKS AND COVERED ARENA .